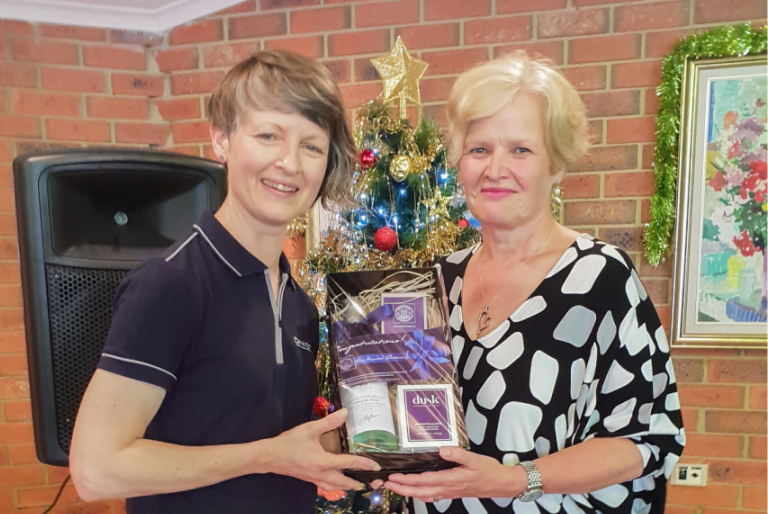 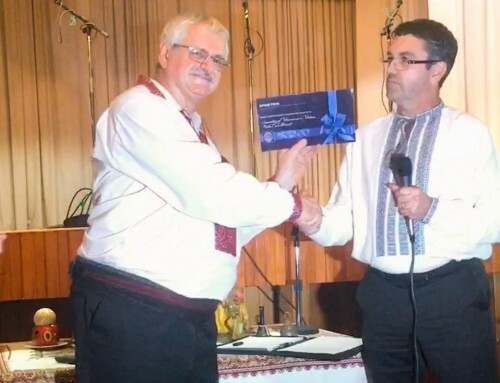 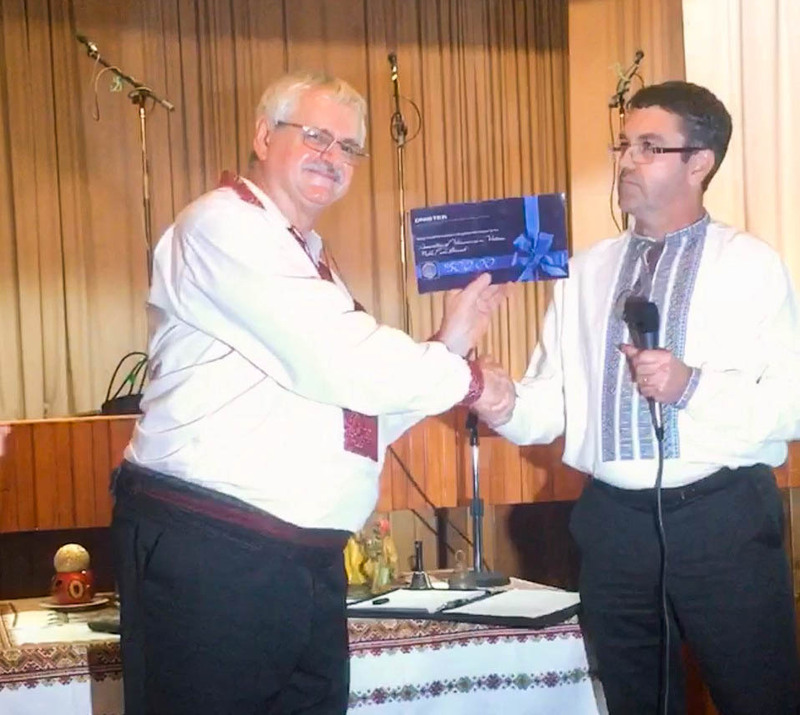 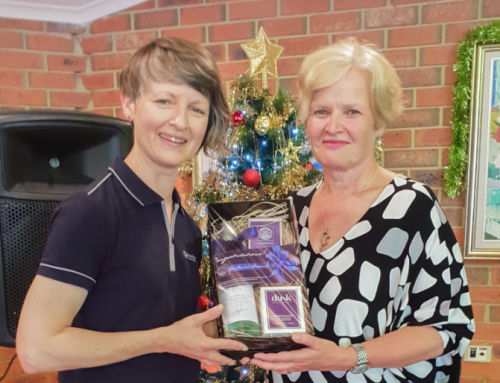 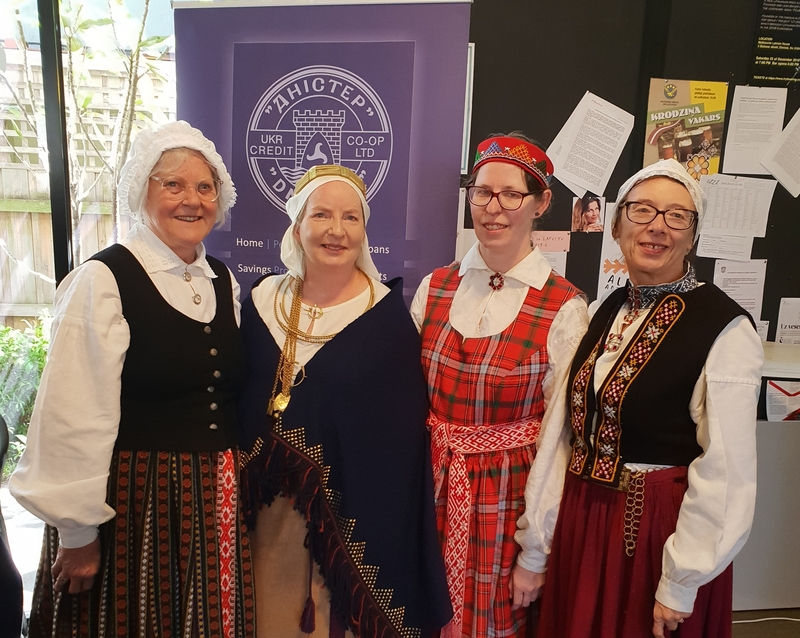 Latvian Evangelical Lutheran Congregation 2018 - Melbourne - Dnister Ukrainian Credit Co-operative. 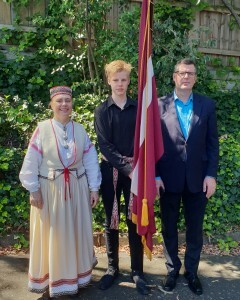 Dnister is pleased to have been a part of Latvia’s special Centenary church service which was commemorated with beautiful and traditional musical pieces on Sunday, 18th November 2018 at Holy Cross Church – Surrey Hills. 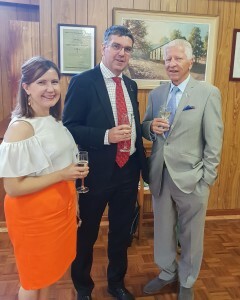 The special occasion presented attendees with the opportunity to be addressed by the Honorary Consul, Mr Janis Delins of Latvia in Melbourne, observe the music piece ‘Andante et Scherzo’ by Louis Ganne beautifully performed by the young and very talented flautist Karmen Drezins and a second musical meditation piece by organist Mr. Brian Coppale. 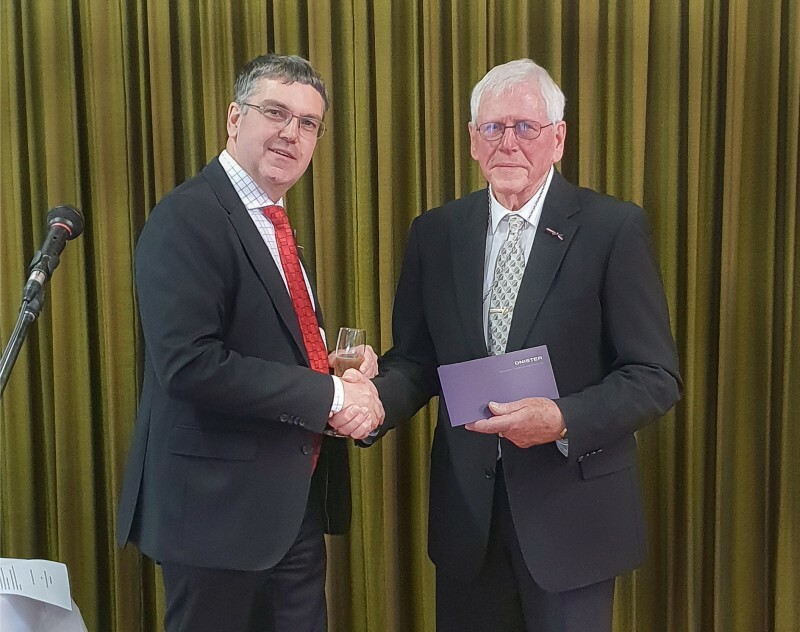 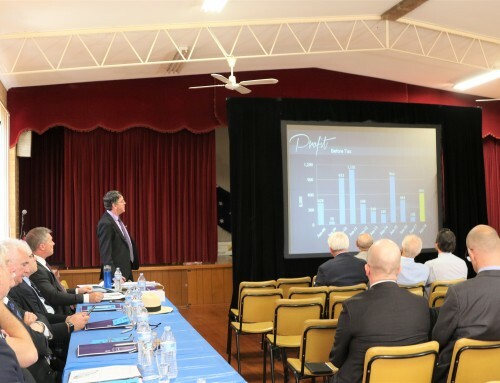 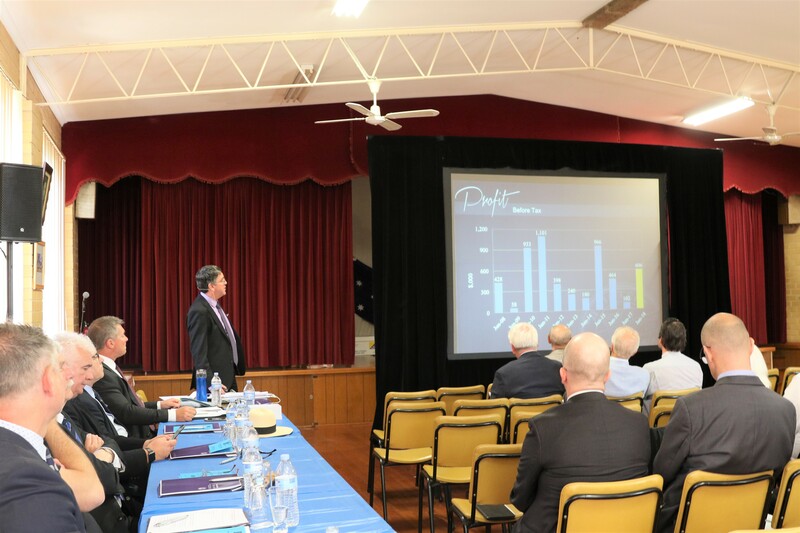 In addition to the church service, the Centenary celebrations continued with the congregation’s chair, Mr Karlis Kasparsons addressing the congregation and introducing Dnister’s chair of Directors Dr David Hassett who presented the church with a $500 donation. 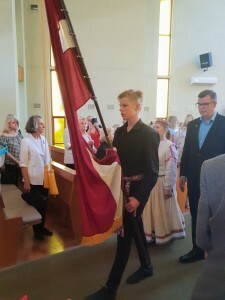 We would like to congratulate the Latvian Evangelical Lutheran Congregation and thank everyone who joined us on the day.